We sponsor semi-annual seminars on cancer. We provide free skin cancer screening. We provide support for patients undergoing cancer treatment. 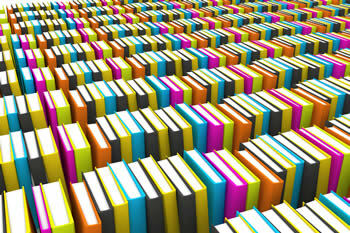 Our mission is to further the education, prevention and treatment of cancer. 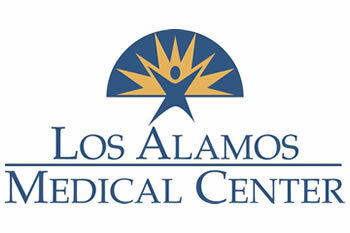 The Los Alamos Council on Cancer was founded in 1956. We are a group of physicians, nurses, medical professionals, survivors and other interested people striving to increase public awareness of cancer, promote its early diagnosis, and provide support for those patients undergoing cancer treatment. Council members do not receive any compensation, and give willingly of their time and energy. We carry out our mission in Los Alamos, northern Santa Fe, and Rio Arriba counties as well as the Jemez community. We sponsor semi-annual seminars featuring local, regional and national specialists, addressing timely cancer topics. 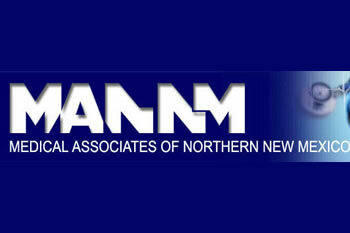 They are offered at no charge and provide continuing education credit for local nurses. They are taped and available for viewing. We donate books and media materials to 14 Northern New Mexico public libraries to expand their collection of books and media materials on cancer. We distribute literature and resources in booklet form at the seminars and the Los Alamos Heart Council Health Fair. In cooperation with Medical Associates of Northern New Mexico, we offer skin cancer screening at the Los Alamos Heart Council Health Fair. In conjunction with the Los Alamos Medical Center and the American Cancer Society, we maintain a resource center called the cancer corner. 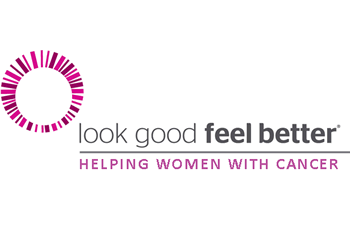 We offer an American Cancer Society program called look good feel better for female cancer patients to help them restore their appearance and self-image.